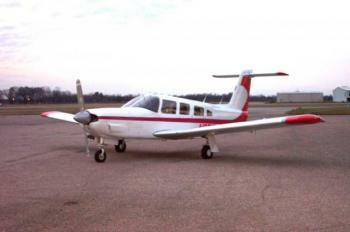 1976 Piper Lance, 5200 TT, 1175 SFOH, 2020 ready with Garmin Electronic Flight Display G-5 HSI, GNS530, GTX345, AP w/Altitude Hold, factory air condition, leather interior, club seating, NDH. Available now for your next business or family trip. Airframe: TTAF: 5200 Engines: 1175 SFOH......more. 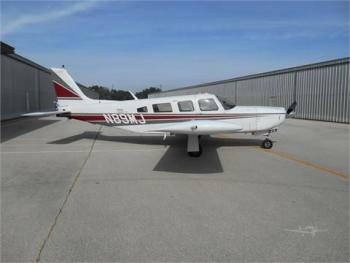 •	This plane is fantastic, and I hate to sell it. I bought the plane to build hours and get advanced ratings in preparation for an airline career. I Just got hired on at the airlines, and I have no time to fly her, plus I can now fly for free, so she has to go. •	Autopilot serviced and repaired three years ago •	Useful load 1,459lbs •	Flight plan @ 150kts •	Belly of the aircraft cl......more. Well maintained aircraft. Interior was redone in 2014. Repainted 06/2018. Must see. Airframe Details: Total Airframe Time: 2,984 Hrs Number of Seats: 6ea Engine(s) Details: Engine: Lycoming IO-540-S1AD Engine time: ETT 2948.7 TSMOH 1460 Prop time: PTT 2986.60 PSOH 1198.9......more. TOTAL TIME:	5420 TT ENGINE:	575 SMOH PROPELLER:	575 SPOH Don't miss the chance to own this aircraft. Click here for more details.. 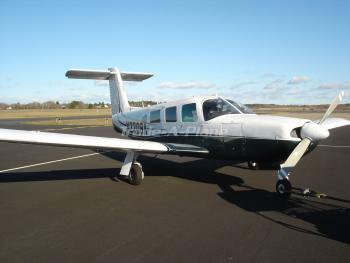 This beautiful Piper Lance is ready for your next business trip! N 36185 – Price: Just reduced $5.7K to $119.5K !! Airframe: 2200 TTAF Engine: 240 SMOH Propeller: 240 SMOH Avionics: Garmin 430 Collins Audio Panel Altimatic III – Auto Pilot Collins Coms (2) King Glideslope Storm Scope Century HSI Apollo Loran EGT Scanner DC Intercom Exterior: 8 - All original –......more. 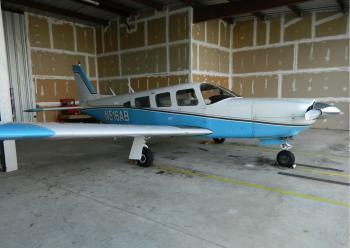 1978 Piper Turbo Lance II, 3800TT, 50 SMOH, 50 SNEW Prop, Garmin GNS 430 WAAS, Altimatic IIIC A/P. 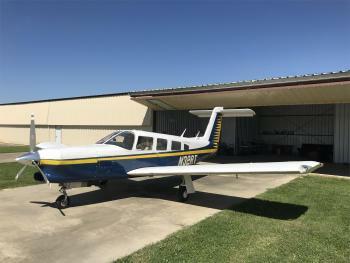 Open to Offers/Trades Airframe: 3,800 Hours Total Time Engine(s): Model: Lycoming TIO-540-S1AD Serial #: L-7255-61A 3,850 Total Time 50 SMOH Date: 9/9/2016 Props: Prop SpecsModel: Hartzell HC-E3YR-1RF Serial #: FM2095B 50 Total Time Since New "Hartzell Top Prop Conversion"......more. 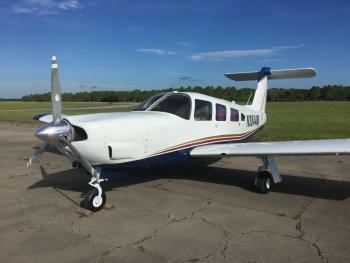 Very well maintained with Low Time engine since Mattituck Overhaul to New Limits, New Paint 2010, New Interior 2009 Engine(s) Details: IO-540 K1G5D 510 SMOH Mattituck Overhaul 2000 to Manufacturers New Limits Compressions 72/74/74/76/72/74 Last Annual (11/2016)......more.